At the Belfry Hotel and Resort you’ll find everything you need to get fit. The gym here has been recently refurbished and they have transformed the health and fitness facilities into a stylish and modern exercise environment that gives you a diverse range when choosing your training options. The gym had a huge range of the latest Technogym equipment. There are a large number of cardio machines, resistance machines and a large free weights section as well as a functional training area. 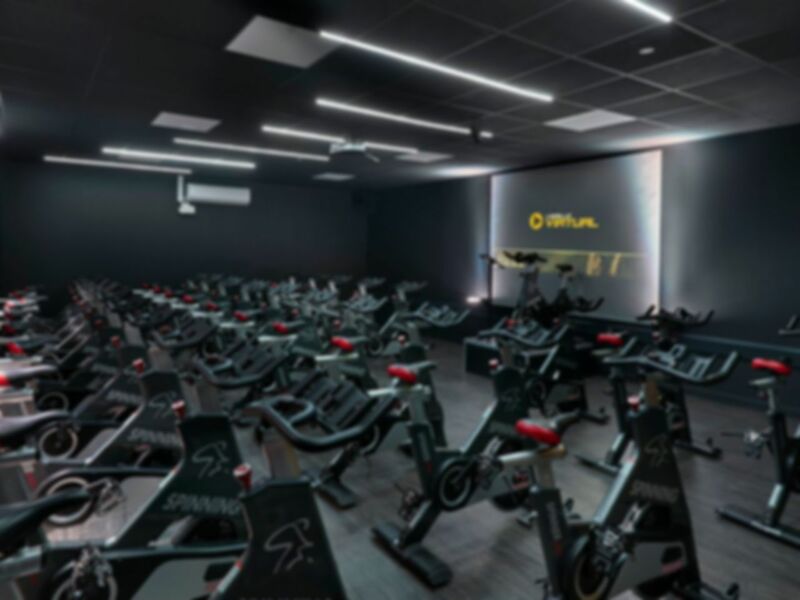 The Belfry is proud of their state of the art spin studio and rightly so, it features a high-tech sound system and new and improved lighting system that will bring a new intensity to the spin sessions taking place here. The gym opens early and closes late so you won’t be limited for time before or after work. There are also several other types of group workout sessions which take place in this gym each week. Please note the spa facilities such as the Fire and Ice facility are available at an extra cost and not included in your PayAsUGym pass. Aside from the gym floor, there is also a swimming pool, sauna and steam room where you can relax and unwind after a long workout. It was so busy I was unable to see the facilities as there were no lockers free. A lovely gentlemen offered to keep my belongings behind the desk but I I decided against it as the spa would be too busy to enjoy. Be prepared for a busy spa if you go Saturday afternoon. Looked wonderful though. Staff, nice, friendly and welcoming. CV and resistance area does not have enough equipment for full week workout. Pool and SPA area is very nice. Very nice experience, relaxing. Loved the sauna steam and jacuzzi.